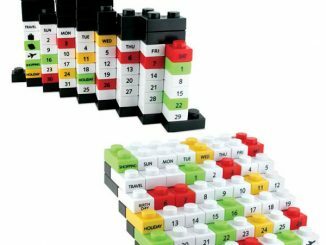 LEGO Brick Calendar comes with all the bricks you need to assemble a calendar, for any month of the year. 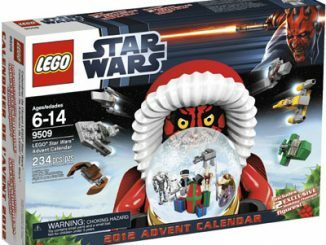 At every month’s end, take out the rest of your bricks and get to work to come up with next month’s calendar. 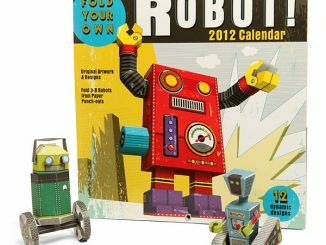 It’s a near guarantee that you’ll never be bored at work ever again with this calendar on your desk. 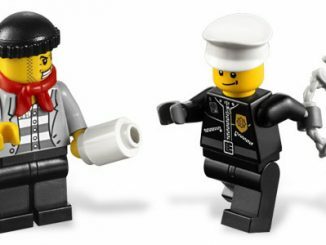 Build an entire year with LEGO bricks! 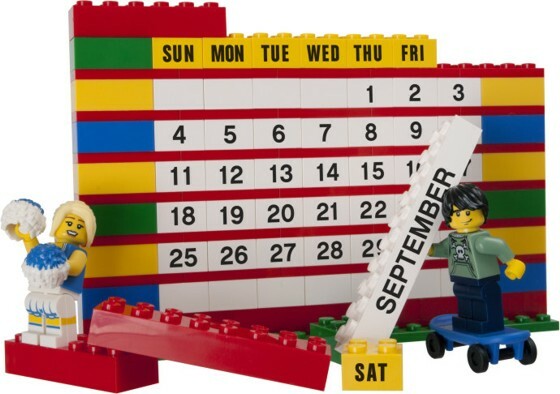 Create the calendar you need with colorful bricks labeled with the days of the week, months and numbers 1-31. 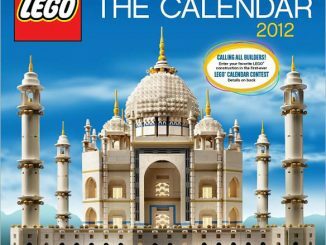 Follow the building instructions to rebuild the Brick Calendar every month! 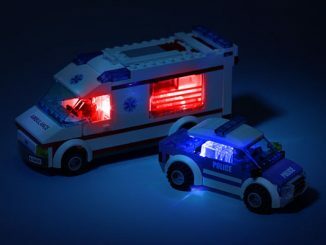 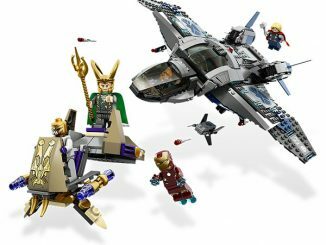 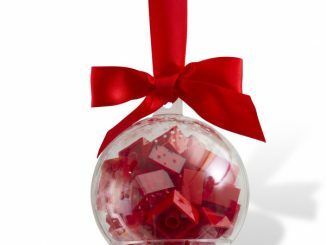 Makes a great gift for any LEGO builder! 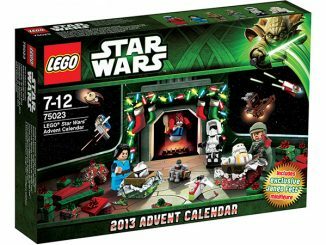 The LEGO Brick Calendar is available for $14.99 from Lego Shop. 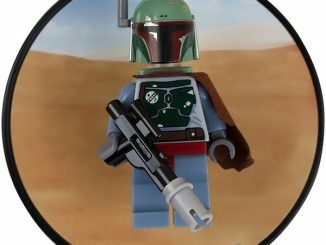 They are also available at Amazon.com from $24.25.